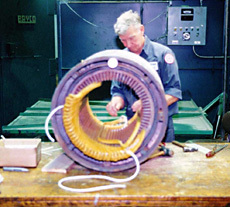 Foremost can handle rewinds and repairs on all your medium voltage motors through 6,900 volts. 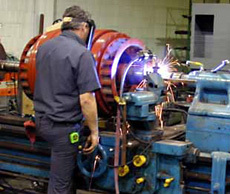 Foremost can repair and fully load test a variety of brands of welders. Our technicians are factory trained and certified. 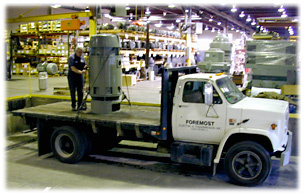 Foremost provides on site service for motors, drives, thermal scanning / imaging, vibration analysis/data collection, and laser alignment.